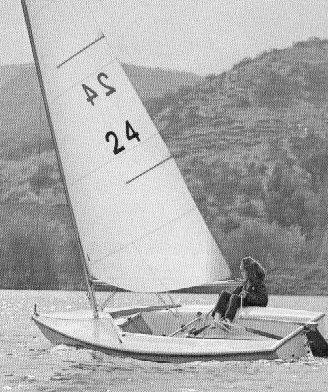 In order to improve performance and handeling, the CAPRI CYCLONE class approved a modification to the rig that reduced the sail area from 78sf to 74sf in 1978. 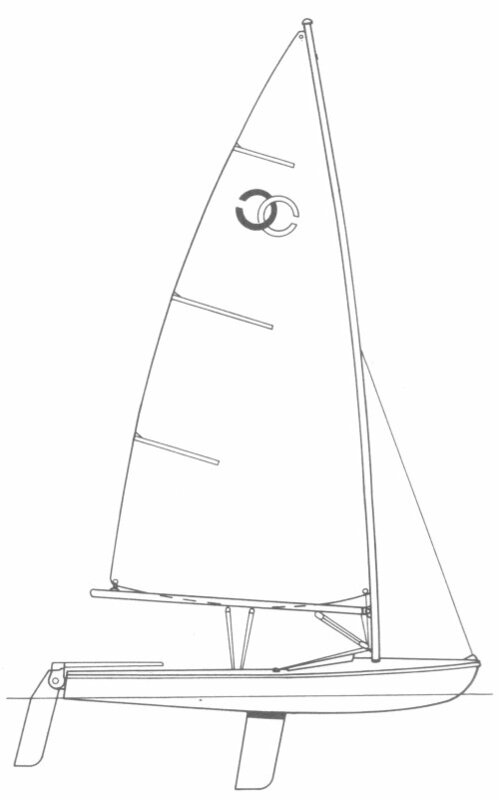 (shortening the mast and recutting the sail.) This was offered as a free modification by the builder.